finally got my hair rehighlighted - bye bye roots! Community S3 - yaaaay it's back! And finally, the strangest search terms used to find my blog this month were "I think I overcooked victoria sponge cake" (you poor thing), "I want to be a pansy in a dress" (emmm ok? ), and "hair tuggy after brazilian blow dry" (I don't want to ask). 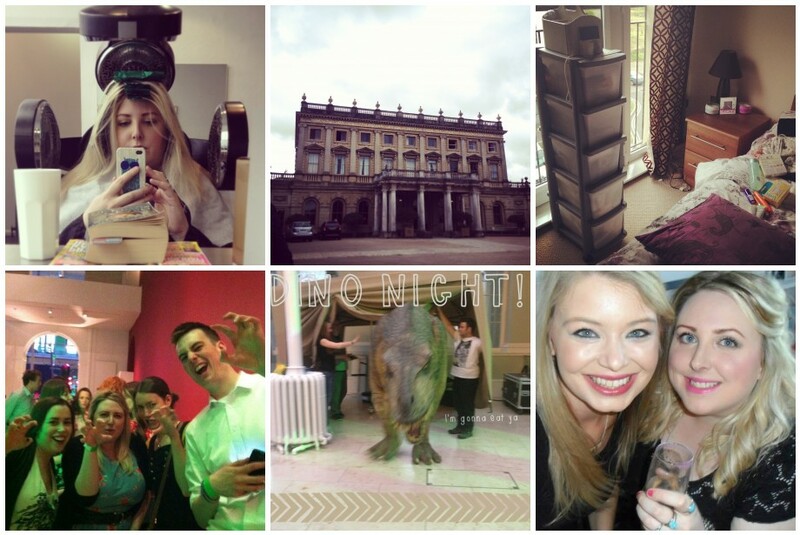 I can't believe I've still not been to a Museum Lates yet, will definitely have to get myself along to the next one. They always look so fun!